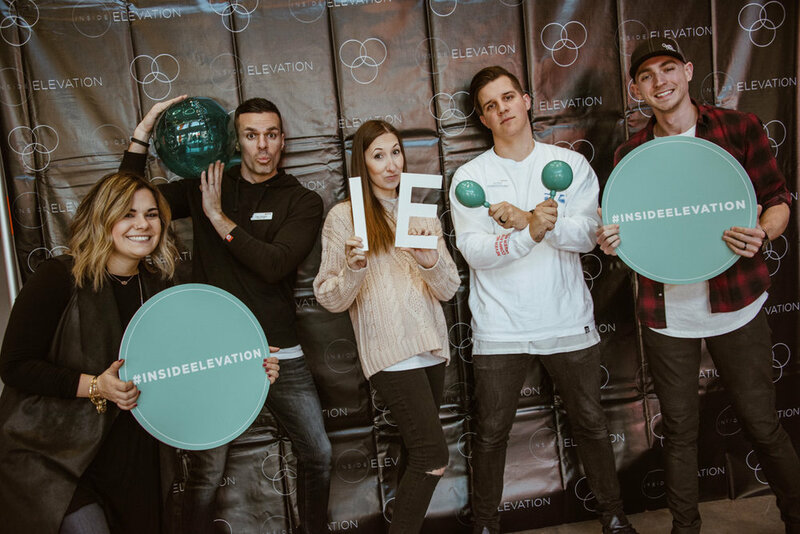 Inside Elevation 2017 — MIGGINS Co.
A lot of work. Even more Reward. 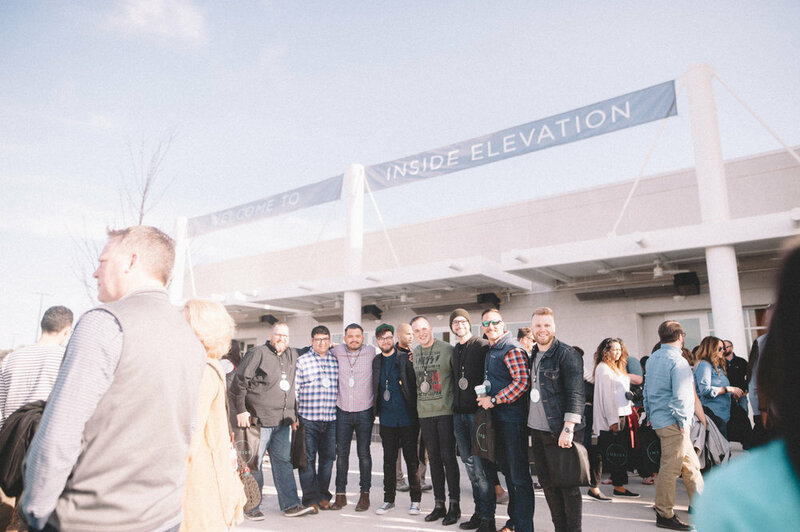 Inside Elevation is designed to share what Elevation Church has learned through ministry in hopes that it will help equip other churches to be able to do the work God has called them to do. 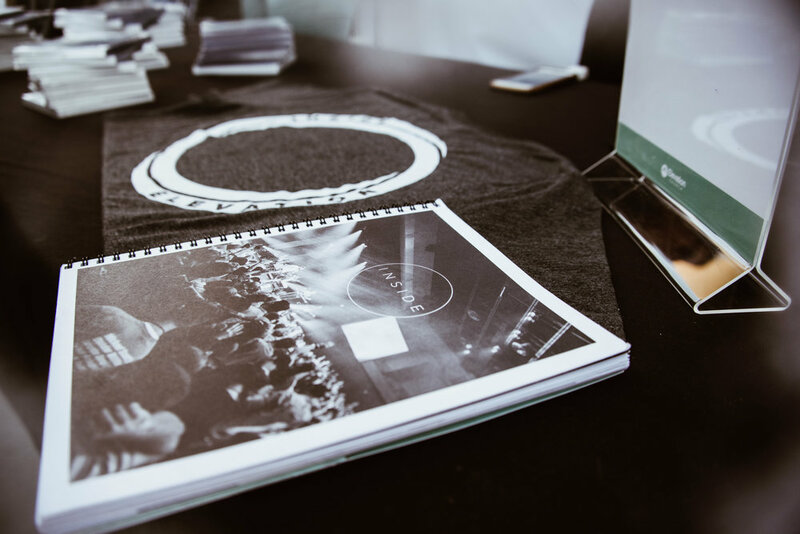 It was a blessing and honor to be invited to work alongside the team at Elevation to create printed works, signage, the event booklet, and design the limited edition Inside Elevation tee. This project was a joyful challenge and am proud of the content that we created together. The best part is knowing that all of the work served in connecting 2,000 ministry leaders from 14 different countries in strengthening their ministries and communities! I know it's no biggie, but this was a fun lil' thing to make! The circular sign for photos & selfies was a great way to engage folks in using the hashtag! From information Open House handouts to Selfie Circles, there were plenty of items for everybody.